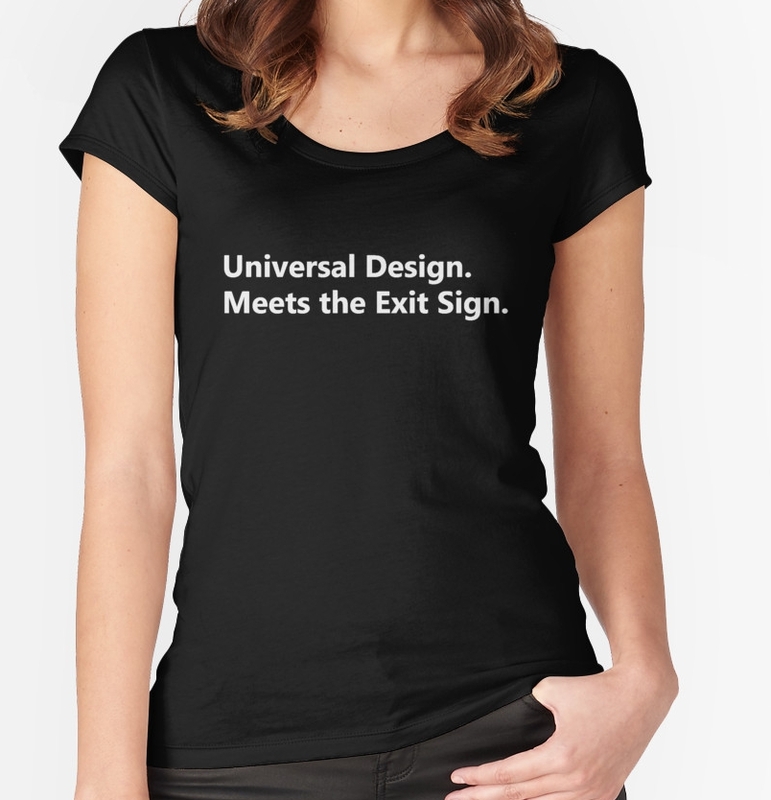 An ‘accessible means of egress’ is a relatively new term in Australia, though it is one that is widely accepted in many parts of the world and was adopted into the 2009 International Building Code (or ‘IBC’) published by the International Code Council. This term encompasses the parts of a building that make up the evacuation route for people with disability during an emergency evacuation. When we compare the Australian situation to the requirements overseas, it is clear there must be further debate as to how the concept of an ‘accessible means of egress’ in some form can be adopted into the NCC. 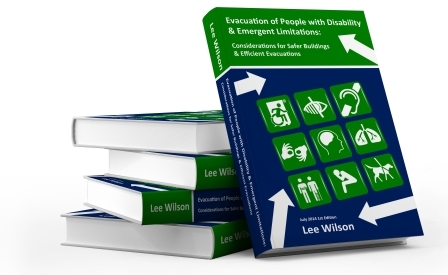 This debate must consider the international requirements for the accessible means of egress path to be continuous from all accessible parts of a building to a safe place outside the building, which may include the use of evacuation lifts, refuge areas, or assisted evacuation techniques such as the use of evacuation chairs, in conjunction with good emergency evacuation procedures.